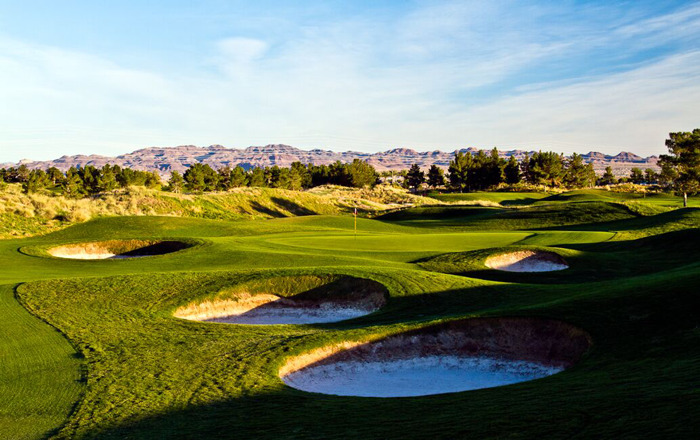 This Las Vegas golf package includes 3 Nights and 3 Rounds of Golf and is available for stay and play from Feb 10, 2019 through Jun 09, 2019. Choose from the following Las Vegas hotels or call 1-800-470-4622 for additional packaging options. Includes: Package rates good for up to 20 golfers Limited to first 100 golfers booked Ask about 50% off shuttle service special for groups of 12 or more. Call 1-800-841-6570 to book your golf package now. Package includes: All Taxes & Resort Fees. Click here to view booking terms and conditions. Includes: Book Early and Get $50 Gift card per golfer to Joe's Seafood, Prime Steak & Stone Crab. 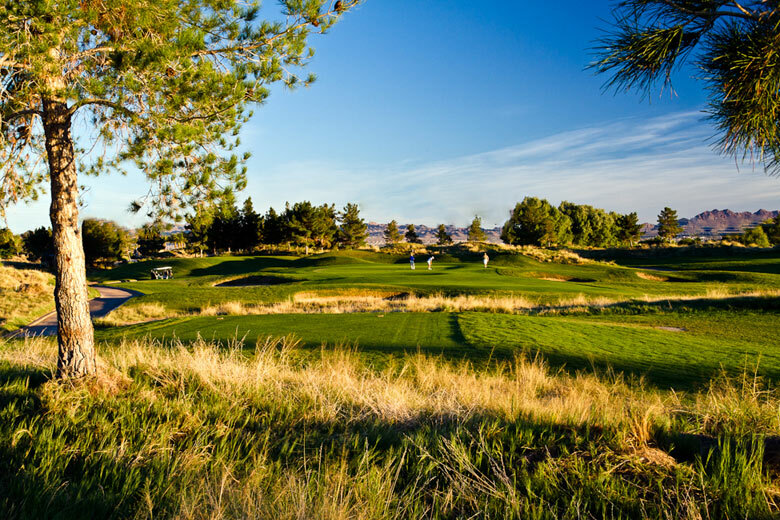 Must book before March 8,2019 Package rates good for up to 20 golfers Limited to first 80 golfers booked Ask about 50% off shuttle service special for groups of 12 or more. Call 1-800-841-6570 to book your golf package now.